Galilee: visit to the locations of Our Lord’s home and ministry: Capernaum, Bethsaida, the Mount of the Beatitudes, Caesarea Philippi, Magdala, Nazareth and Cana. Jerusalem: pilgrimage to the Mount of Olives and the places of Our Lord’s Passion, Death and Resurrection. Additionally we will visit the birth-place of St. John the Baptist, Samaria, Mount Gerizim and Jacob’s Well. Jerusalem: culmination of the priestly renewal with final retreat in the Franciscan Cenacle Church. Thanks to the generosity of one of our benefactors, we have a “Perpetual Succour Scholarship Fund” offering scholarships for this course. 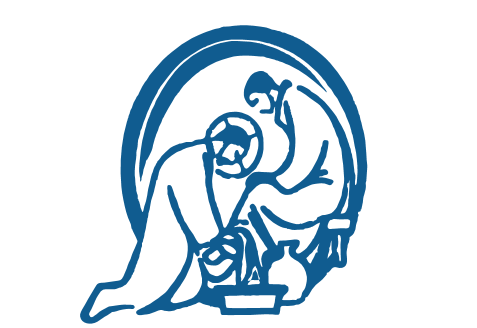 If you desire to request a scholarship, please download the document with instructions: Scholarship for Priestly Renewal in The Holy Land Course. It is located just outside the walls of the Old City and just minutes away from the Church of the Holy Sepulcher. Registration does not include: extra days, airplane tickets, personal medical expenses and tips*. *It’s part of the local custom to give a tip in restaurants and hotels, for this reason each participant will contribute with € 50.00 and the tips will be payed as a group.